Compared to last month’s triple headliner month of major astrological shifts and changes, December is looking quite tame. With Mercury Retrograde ending just in time for a New Moon in the visionary, big-picture thinking sign of Sagittarius on the 6th/7th, the Sun moving through Sagittarius until December 20th, and a Full Moon in Cancer to take us full circle on our mid-year intentions on the 22nd, it’s an ideal month to allow your mind to wander as you imagine what new horizons and adventures will be waiting for you when you turn the chapter to welcome in a new year as well as planning out how to structure your goals to support these big dreams. >> If you’re located in Australia or NZ, you may need to add +1 day to the dates above. 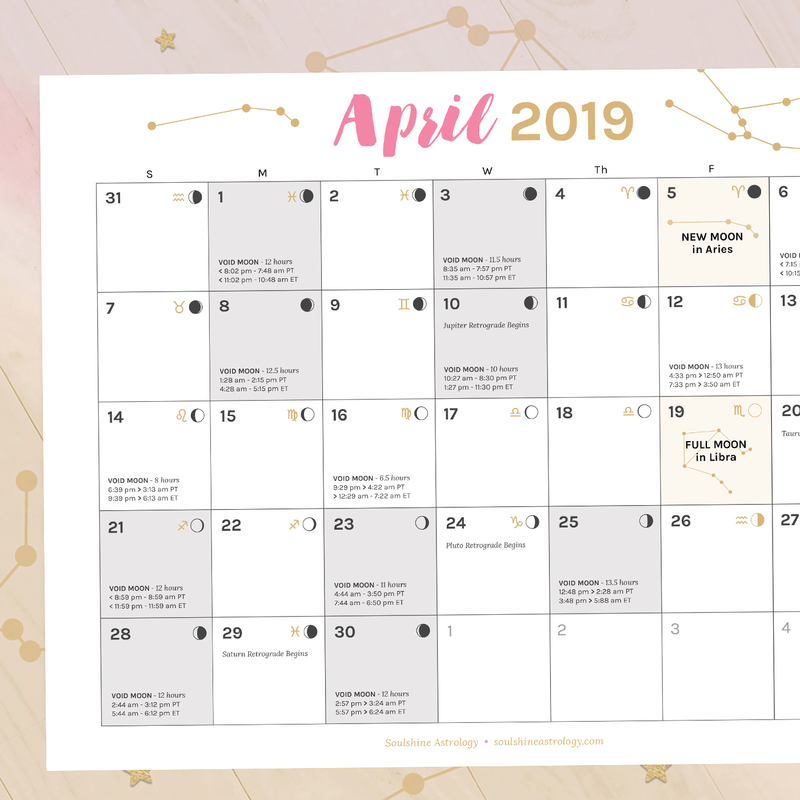 Sign up to receive this handy lunar calendar in your inbox each month so you can download or print it off and consult the moon as you plan your month. 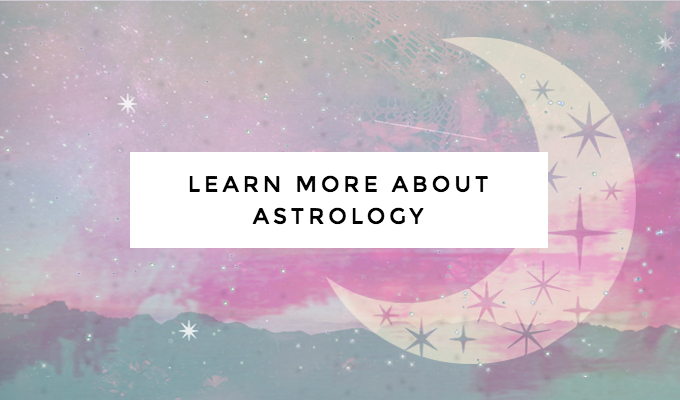 It shows all of the most major astrological events and moon phases, including Void Moon times to avoid productive work, and your most productive Power Moon Days (plus an explanation of what all of those are) to help you plan your life + career in alignment with the cosmos. >> You can also follow along on Instagram / Facebook / Twitter with me to keep track of each moon phase and learn how to use the moon to your advantage along the way. 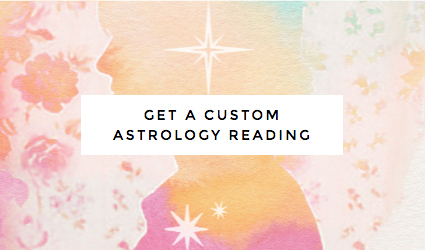 Cosmic astrology for a positively inspired life + career path. >> Click here to follow along! © 2016-2019 Soulshine Astrology LLC. All Rights Reserved.